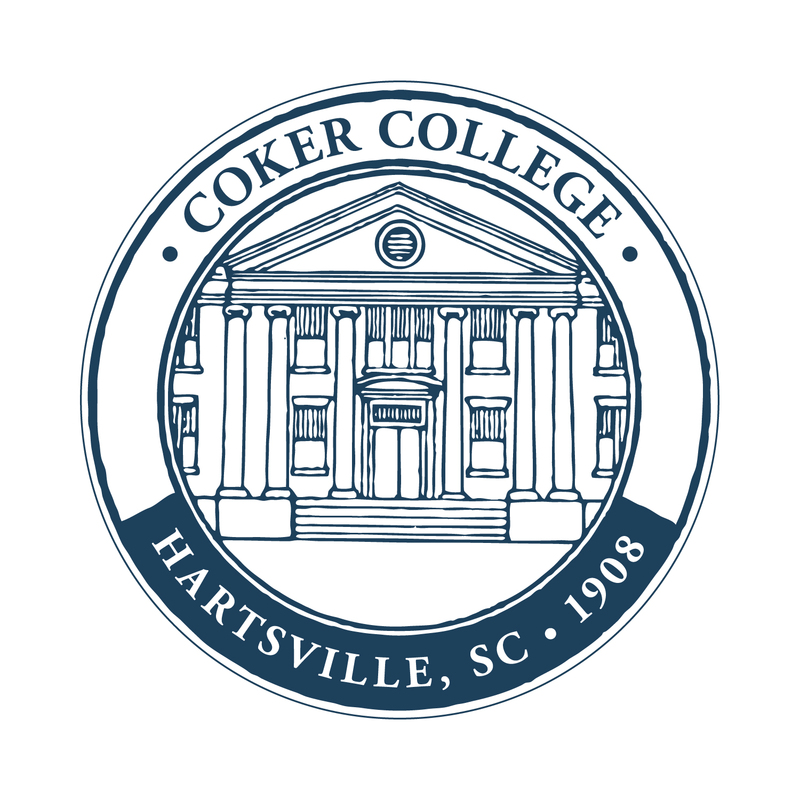 Hartsville, S.C. – For the 11th consecutive year, Coker College has been named a Best College in the Southeast by nationally known education services company The Princeton Review. Coker was one of 139 institutions listed in the “Best Southeastern” section of the “2016 Best Colleges: Region by Region” feature. Only about 25 percent of America’s 2,500 four-year colleges are included. In its profile on Coker, The Princeton Review quotes students who report that getting an education at Coker College is “an extremely positive, nurturing experience.” Students also describe the academic experience as being centered around small classes, with lots of individual time with professors who truly care about their students’ success. The Princeton Review compiles its list based on institutional data collected directly from the colleges, visits to schools, input from college counselors and the opinions of The Princeton Review’s staff. Schools selected as “Best Colleges” are considered “academically outstanding and well worth consideration” by The Princeton Review. In addition, the firm considers and publishes information provided directly from current students via an 80-question student survey. The survey asks students to rate their own schools on several issues—from the accessibility of their professors to quality of the campus food—and answer questions about themselves, their fellow students and their campus life. The 139 colleges in the Southeast region are from 12 states: Alabama, Arkansas, Florida, Georgia, Kentucky, Louisiana, Mississippi, North Carolina, South Carolina, Tennessee, Virginia and West Virginia. Only schools that permit The Princeton Review to independently survey their students are eligible to be considered for the guide. 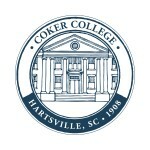 For information about admission to Coker College, visit http://www.coker.edu/admissions. Release written by Director of Institutional Identity Laura Hoxworth. Founded in 1908, Coker is a bachelor’s and master’s degree-granting institution and competes in 19 NCAA Division II sports. Coker is ranked among the “Best Colleges” in the South by U.S. News & World Report as well as The Princeton Review, and by Washington Monthly as No. 5 for value among colleges in the Southeast region.